1.2 ton, 4.5 metre height. Demonstrator available c/w Euro headstock with hydraulic locking pins. 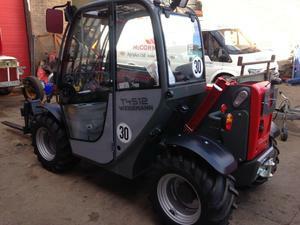 Weidemann T4512 Compact Telehandler for sale. 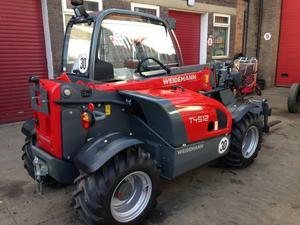 For more information on this Weidemann T4512 Compact Telehandler, please contact us.